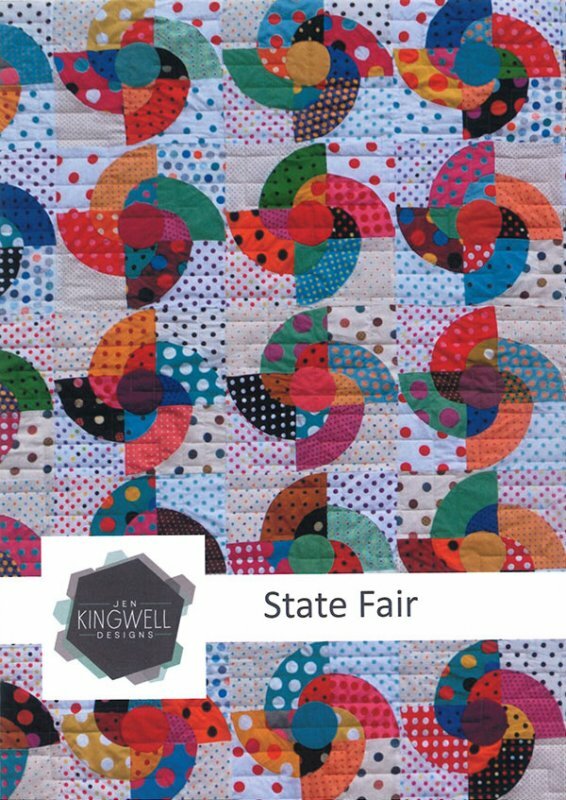 State Fair Quilt Pattern by Jen Kingwell Designs JKD5118. 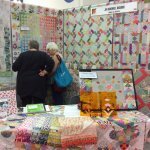 Finished Quilt Size 62"x62". 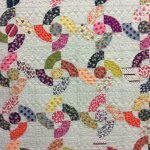 This pattern contains all the information needed to recreate this beautiful quilt.